Made of high quality silicone rubber, the IJOY case can hold dual 20700 batteries. A good choice to store and carry your 20700 batteries. 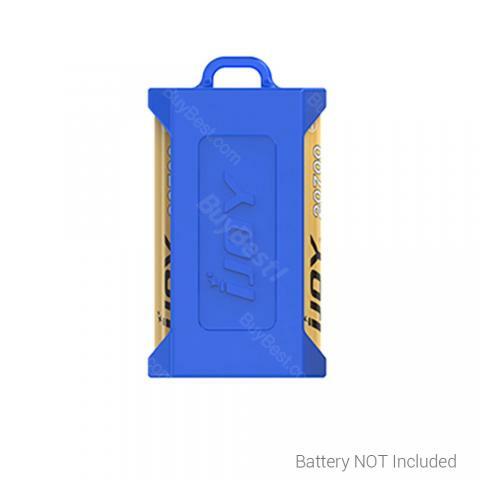 IJOY 20700 Battery Silicon Case for Dual Batteries made of Silicon; Dual 20700 Silicone Case; Compatible with Dual 20700 Batteries.